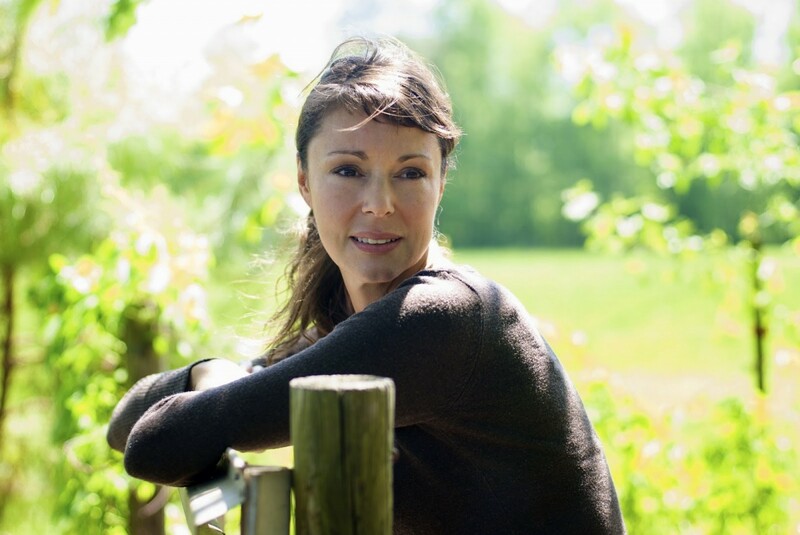 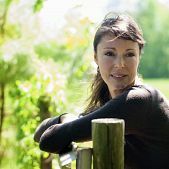 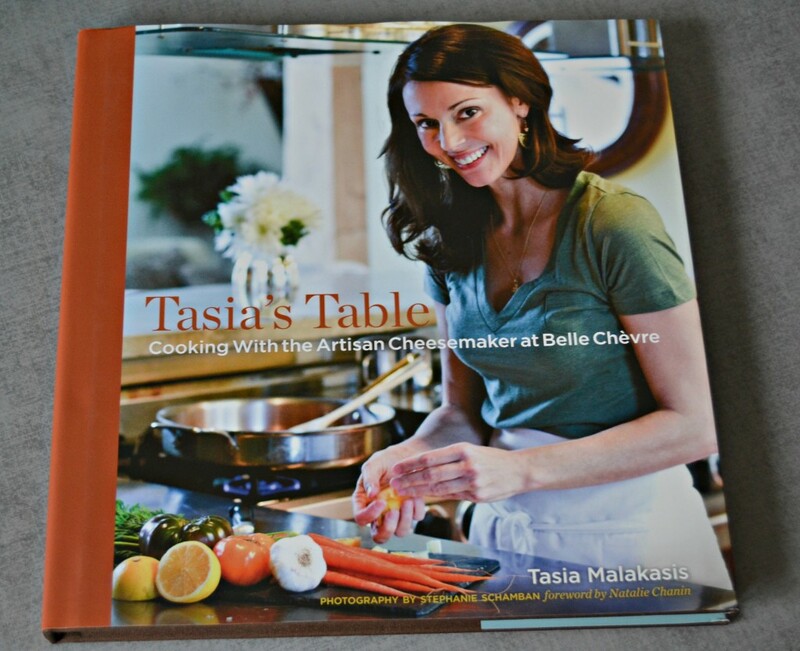 Tasia Malakasis is an internationally awarded cheesemaker and CEO of Belle Chevre goat cheese creamery. 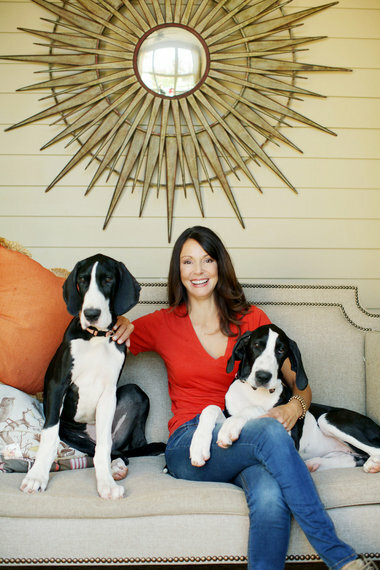 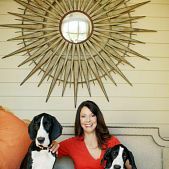 Under her leadership, Belle Chevre has been recognized by Oprah, “The Today Show” and Forbes and was included in a White House correspondents’ dinner. 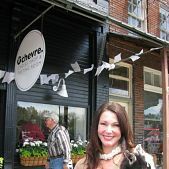 Belle Chevre continues to produce fabulous cheeses, recipes, books, classes and events. 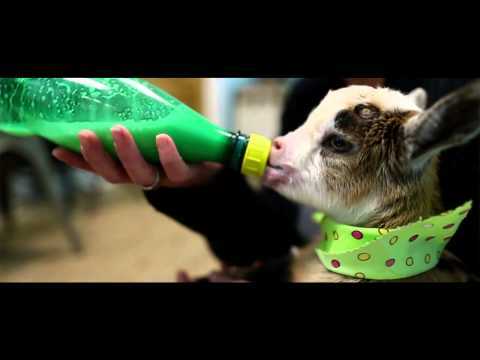 Tasia grew up in Huntsville Alabama. 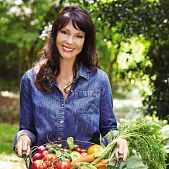 When, as a teenager, Tasia visited her father in Greece during the summers, she learned that there the bounty of the table was just as rich and deeply entrenched in how families and friends shared love. 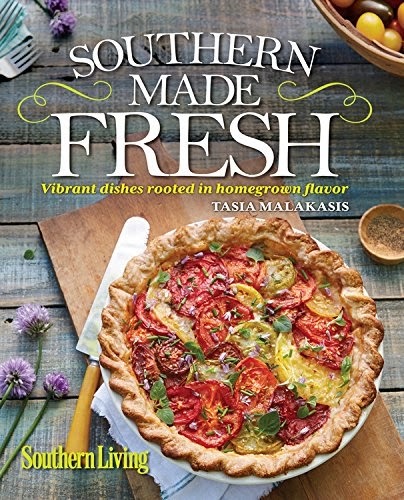 Being rooted deeply in the Southern and the Greek cultures formed a magical link to food and the allure of the table that Tasia could not shake. 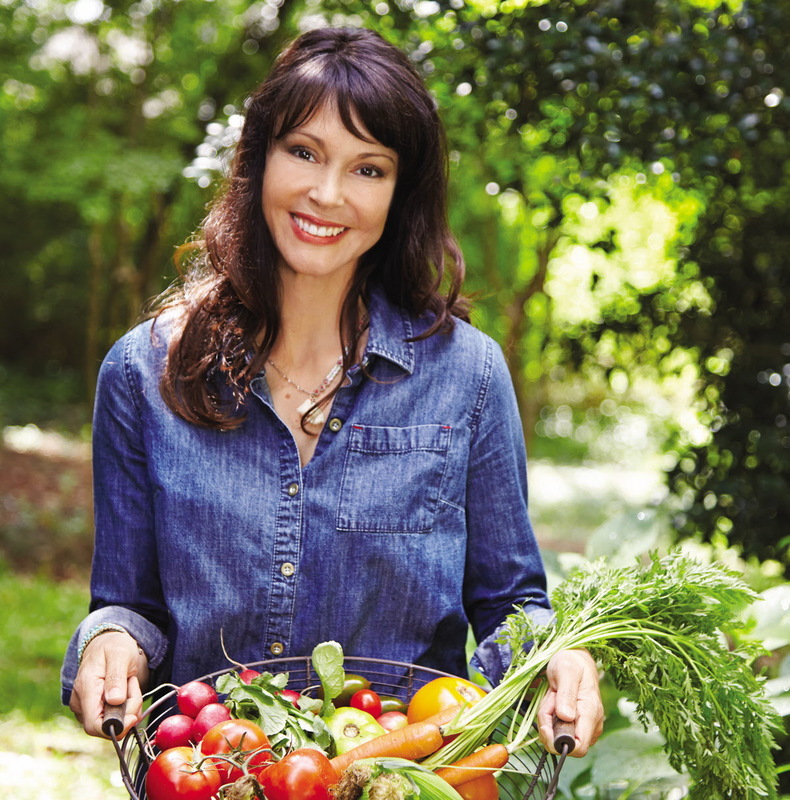 “My Southern and Greek heritages have both profoundly influenced me, especially concerning food. 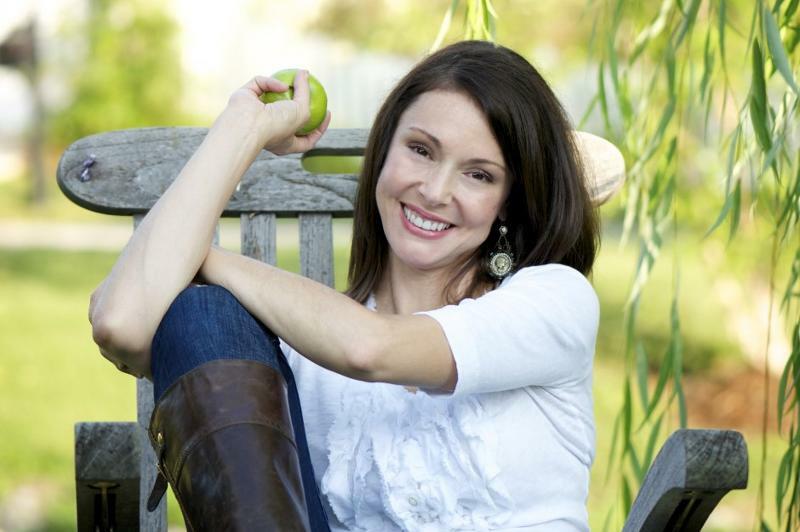 Both cultures are steeped in the tradition of “loving” others with food. 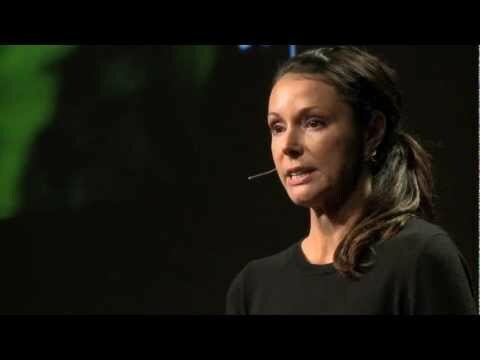 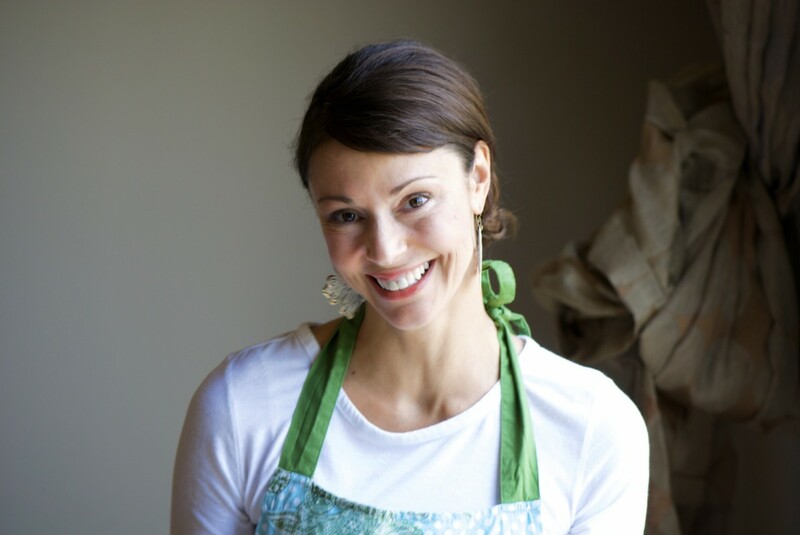 Food is about celebration, healing and, well, all occasions” she said in a recent interview. 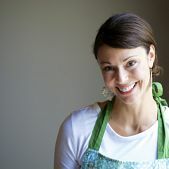 She was trained at the Culinary Institute of America and knew that she wanted to pursue food but not be a chef. 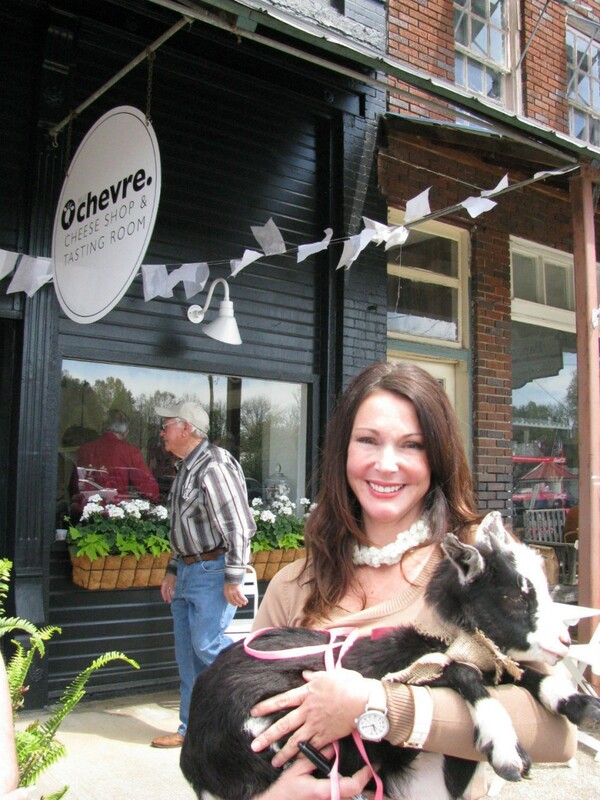 Tasia moved back to Alabama and began apprenticing at Belle Chevre, acquiring the company in 2007. 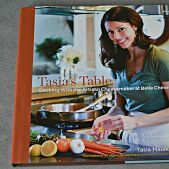 She wrote the book Tasia’s Table: Cooking with the Artisan Cheesemaker at Belle Chevre and it is a collection of recipes and stories from the award-winning cheesemaker at Belle Chevre. 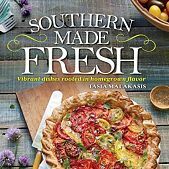 Southern Made Fresh is her second book.